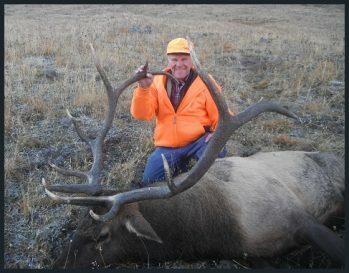 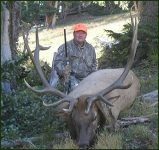 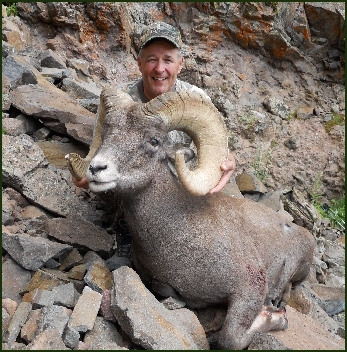 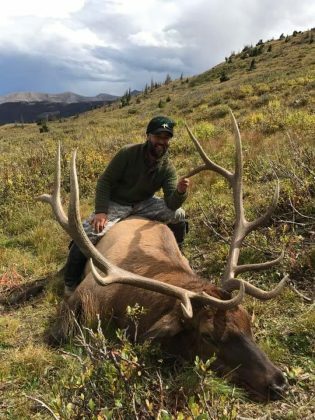 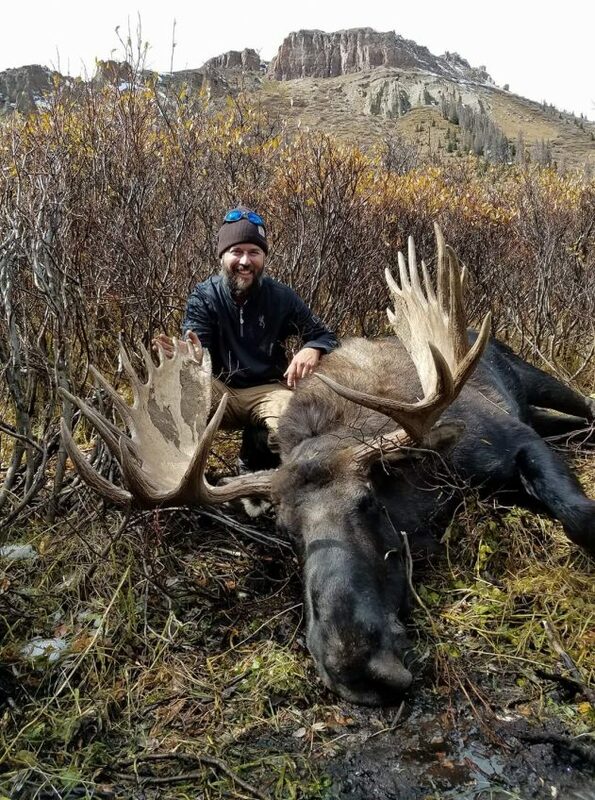 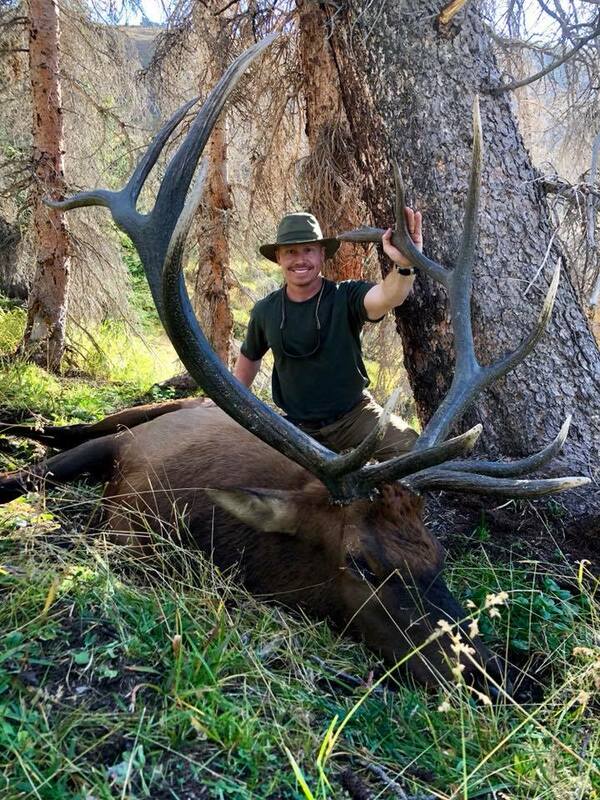 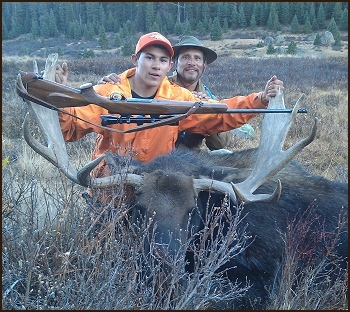 Frazier Outfitting is privileged to offer outstanding Elk, Mule Deer, Bighorn Sheep and Moose hunting in unit 76, which is one of Colorado’s best quality game units. Not only is unit 76 famous for quality animals but also for its rugged and remote scenic high country valleys. 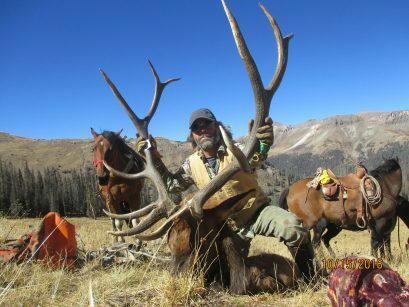 Most hunters are limited by the road system of unit 76 and the limits of their legs and the altitude adjustment, meaning that without access to horses they can’t reach the best ridge line hunting areas that provide the greatest chance of a shot at a trophy. Unit 76 is normally a long wait draw, so after you have waited this long for a hunt of a lifetime, why not hunt with the best ….. Frazier Outfitting. 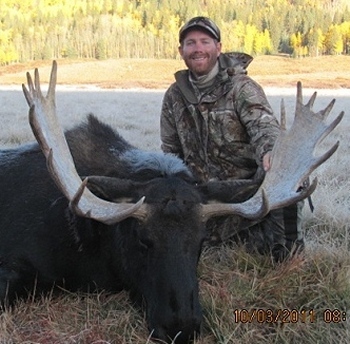 At Frazier Outfitting we have multiple camp locations and even cabin lodging so that we are ready for all types of weather conditions and all types of hunting conditions. 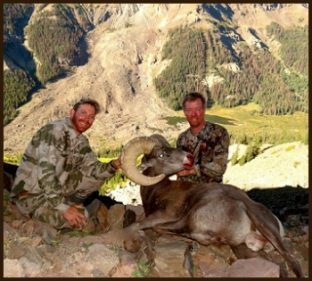 Our guides are some of the finest anywhere, led by Jake Weber who has over 23 years as a hunting guide and 20 years guiding in this specific valley. 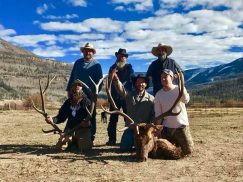 The rest of the guides are hand selected for their knowledge and love of the area, hunting expertise and deep respect for the animals they hunt. Although we can not promise absolute success we do have an over 75% “opportunity” rate where our guided hunters had a shot at a harvest eligible animal, we do however guarantee an honest-to-goodness big game hunting experience. Our emphasis is on Fair Chase Hunts. 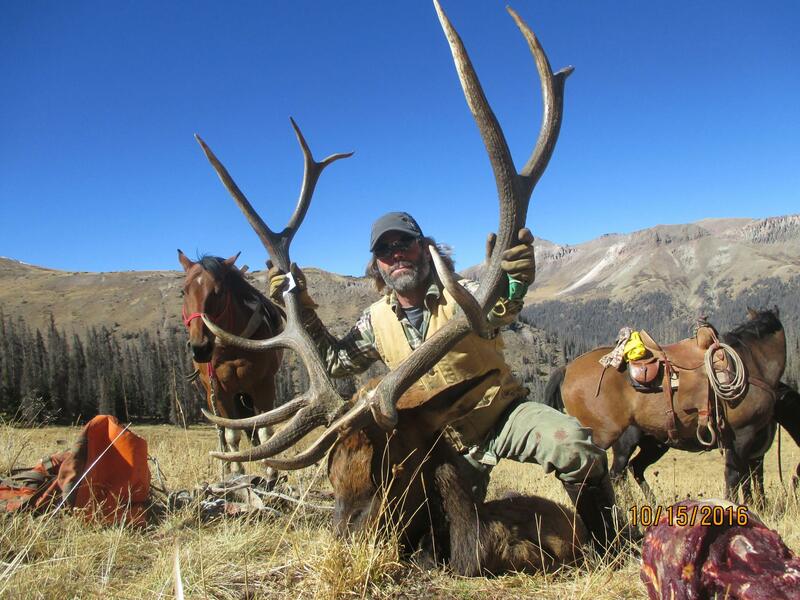 The base camps for Frazier Outfitting are setup with a main canvas cook tent with wood burning stoves, dining area and recreational area. 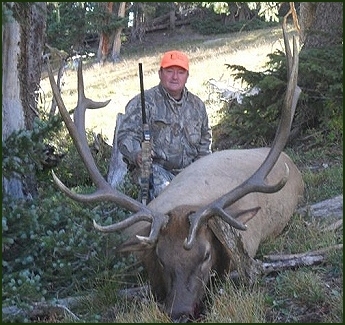 We then have two person nylon Dome tents with cots and deluxe Thermarest style air mattresses. 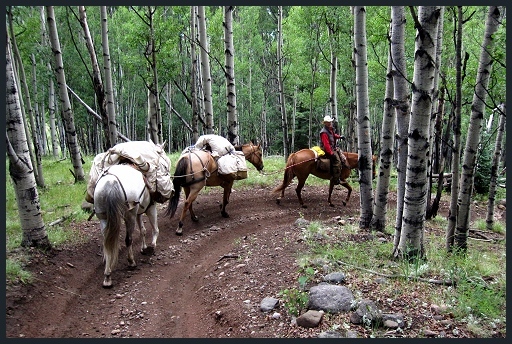 Camp is situated in a remote, scenic, high mountain valley located about a 1 1/2 hour horseback ride from the trailhead. 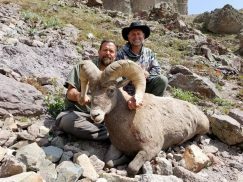 This brings us closer to the prime hunting areas, which means you can be in a morning shooting position in a matter of minutes from camp. 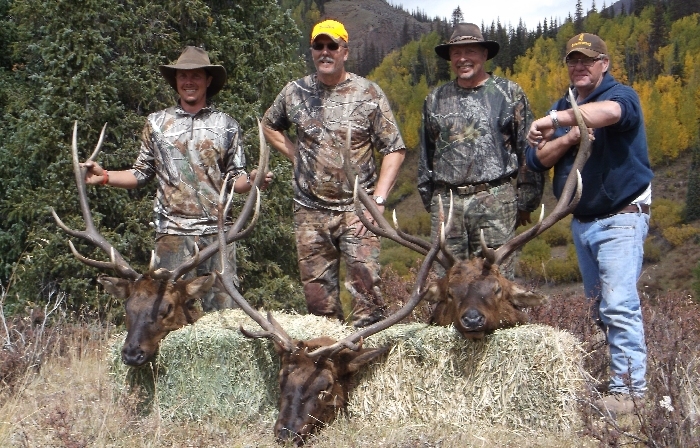 And with our well trained horses at the ready you can access the more remote areas of our hunting grid. 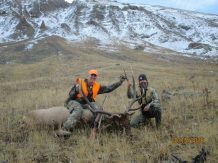 We provide 3 full meals with a quick breakfast while heading out of camp before first light, sandwiches and snacks for a midday meal while hunting and a robust, hearty, warm meal for dinner to recharge from a strenuous days hunt. All associates are CPR and emergency preparedness trained; in addition we have satellite communication in camp for whatever emergencies may arise.